Historians are still debating as to when the first contact between Old World and New World occurred, but now Turkish President Recep Tayyip Erdogan has thrown down a public gauntlet, claiming Muslims were first in 1178 AD, according to a BBC News report. 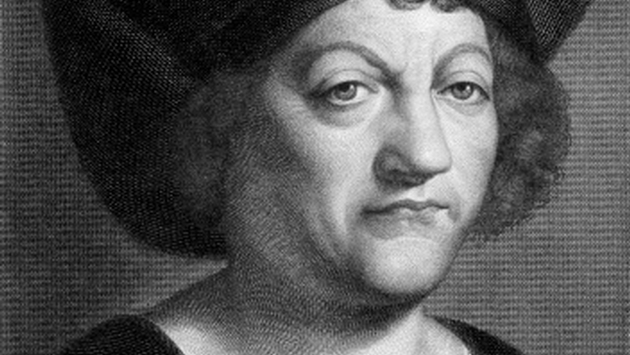 During a meeting of Latin American Muslim leaders in Istanbul, he cited a journal entry by Columbus popularized by controversial historian Youssef Mroueh. In it, Columbus supposedly documents a mosque on a hill in Cuba, providing incontrovertible proof that Islamic explorers crossed the finish line first. No Islamic ruins have been found at the New World end of this now-well-traveled route, and scholars say that that particular journal entry describes a landform that looks like a mosque, not a mosque itself. Either way, Erdogan believes "a mosque would go perfectly on the hill today," and he would want to discuss this further with Cuba. Arguments between scholars are likely to continue in perpetuity, but what’s not in dispute is that once Columbus showed up, West and East were forever bound.